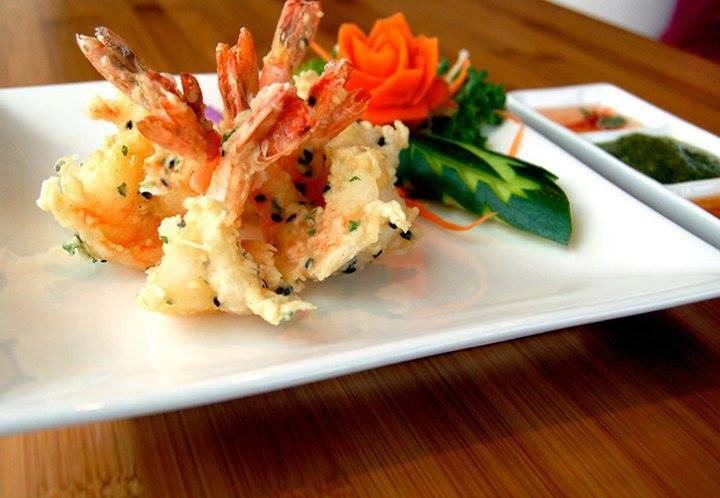 Over the years Nahm Thai Bistro has made its name known for authentic Thai Cuisine in Surrey British Columbia. What really makes us proud is that we have countless regular customers who began visiting us when we first opened. 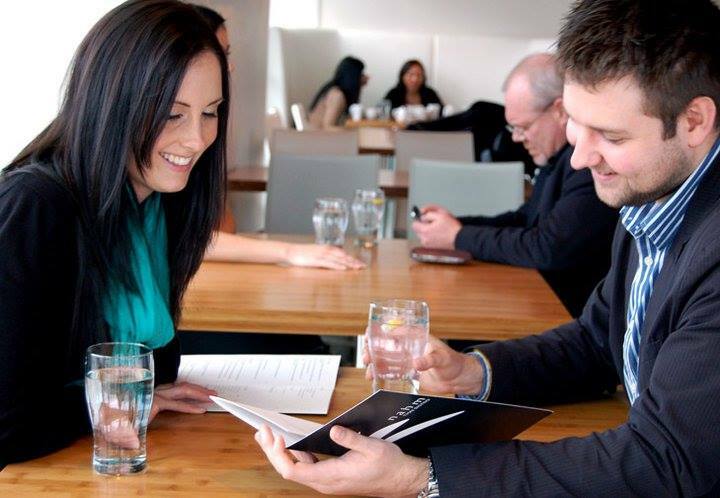 It is pretty clear that Nahm Thai Bistro has become fixture for fine dining and great lunch specials with our Surrey patrons. 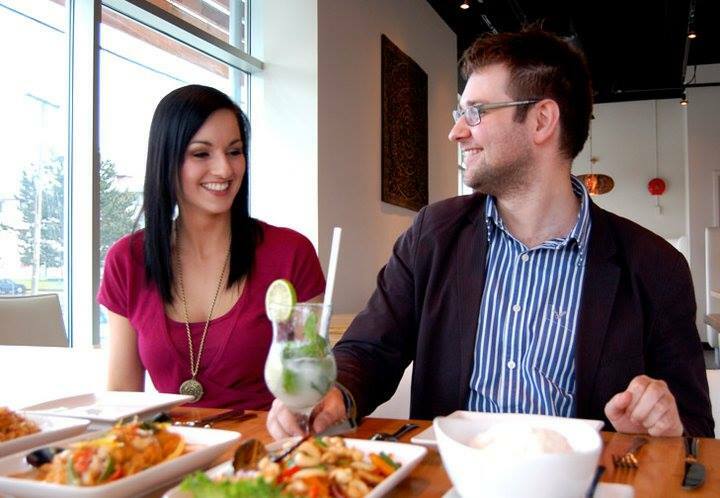 Nahm Thai Bistro focuses on the customer and making sure that every experience is one to remember. Our staff are courteous and knowledgeable with years of experience in the food industry. 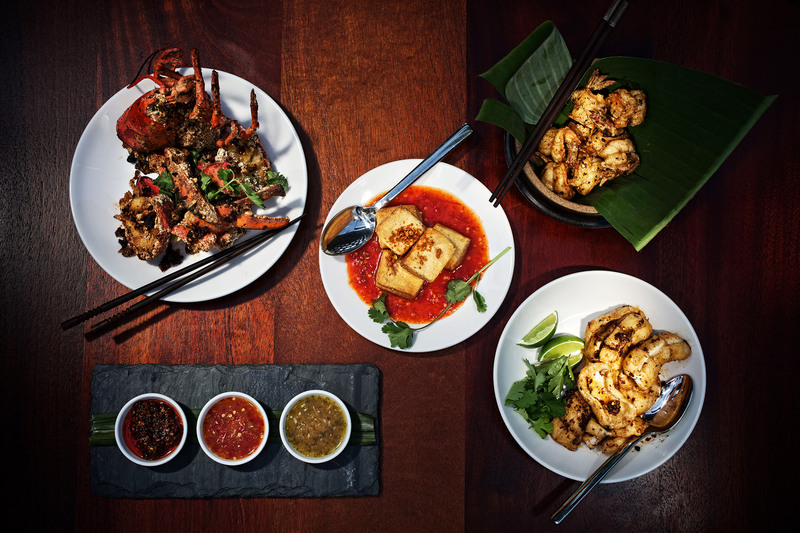 Conveniently located in the heart of Surrey, Nahm Thai Bistro is the perfect setting for lunch or dinner parties with friends or colleagues. Just phone ahead and let us know how many will be in your party and we would be happy to accommodate you and ensure that you have the best experience possible. Delicious Thai food after a 12 hour drive Took my good friend from Miami here after a long road trip. Both dishes were fantastic. I have spent quite a lot of time in Thailand and this food DOES NOT DISAPPOINT! WILL GO MUCH MORE OFTEN. I usually go here for lunch on business meeting. Usually I have a client that I have to take care of and I need for a nice atmosphere and nice ambiance. 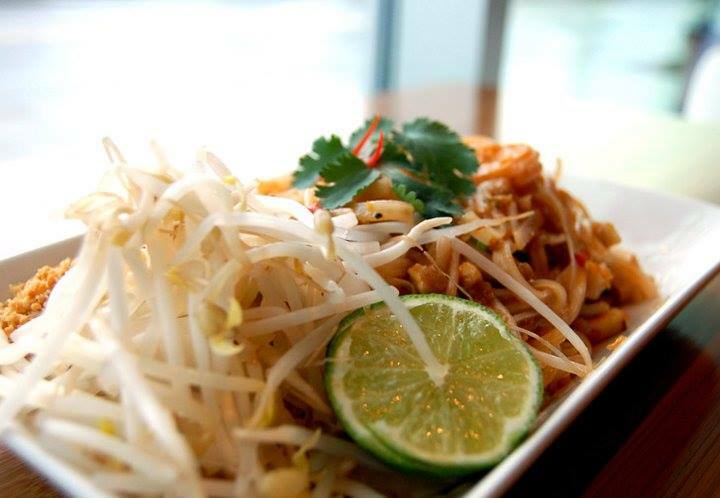 The Nahm usually delivers on those fronts and I can have a light lunch for reasonable cost. Usually it works well and I know the staff well so they are pleasant. YUM! Lunch specials Lunch specials are wonderful! I work close by and have had the red curry chicken, cashew chicken veg, pad Thai, excellent price and fast service. If your in Surrey go here! I love coming here. Food is always fragrant and tasty. We generally try some different each visit. Service is friendly and courteous. 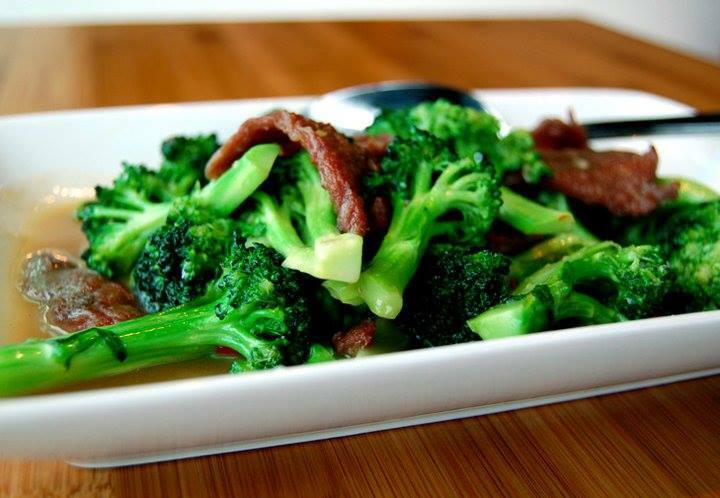 We usually order one dish per person and share with a couple bowls of steamed rice.